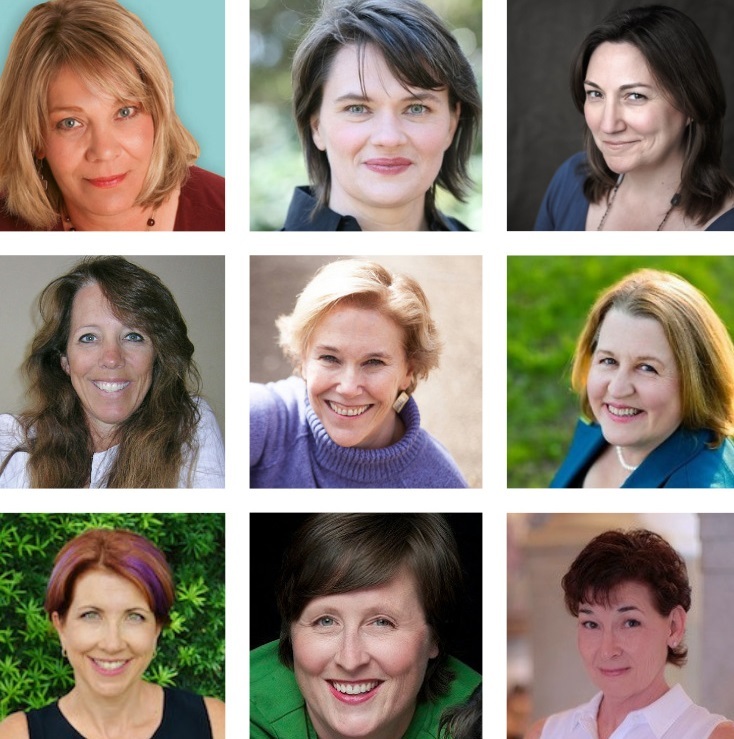 Hear host Patricia McLinn's conversations with podcast guest authors Eve Gaddy, Tawdra Kandle, Debra Salonen, Rachel Grant, Julia Kent, Kelly McClymer, Barbara O’Neal, Lori Ryan and Donna Kauffman. Topics include technology, audiobooks, cursing and first jobs. Plus, we share outtakes to show you not only the stories behind the stories, but the talk behind the talk!